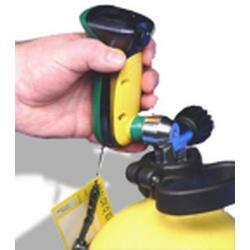 • PADI Wreck Diver course – Popular wrecks tend to be deeper, so enriched air nitrox maximises your exploration time. 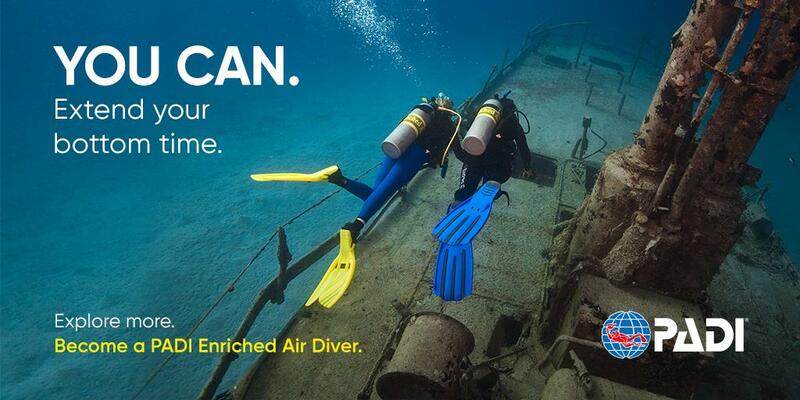 • PADI Master Scuba Diver - The PADI Enriched Air Diver course counts toward your Master Scuba Diver rating - the highest non-professional rating in recreational diving. Can be completed in one evening at any location, price inclusive of all materials and certification. 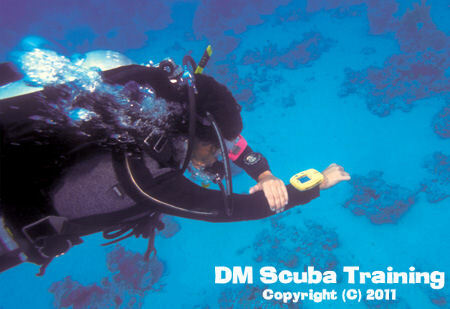 Learn how to take better underwater photos! - Click on the photo to learn more!